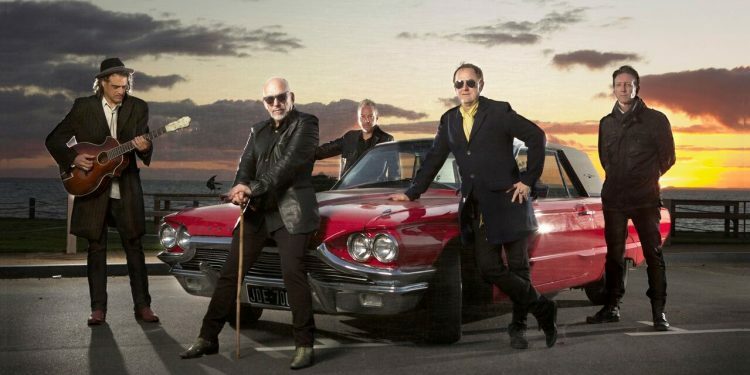 Fronted by music luminary Joe Camilleri, The Black Sorrows are one of Australia’s most prolific and enduringly popular bands renowned for their high-energy live shows, musicianship and infectious, rootsy rhythms. The band will tour UK/Scandinavia in April to support of the release of their 21st album. Citizen John sits comfortably alongside the band’s finest work, including classics such as Harley and Rose, Hold On To Me and Dear Children. The album showcases The Black Sorrows’ sophisticated brand of soul and blues and comes nearly 35 years after Joe Camilleri started The Black Sorrows at Melbourne’s Café Neon. Since then and through various incarnations, the band has graced concert stages around the world, including building a passionate following in Europe, where Citizen John is released on the German label Blue Rose Records. Citizen John is Joe’s 49th career album, and the first release since he celebrated his 70th birthday. But these are just numbers to Joe, who remains ageless and his music timeless. “Tomorrow ain’t ever coming ’round,” Joe sings in ‘Wednesday’s Child’, one of the many standout songs on Citizen John. It could be The Black Sorrows’ mantra – this is a band that’s always living in the moment, focused on the latest record and gig, refusing to trade on past glories. The Black Sorrows are a mainstay in Australian music and have been since their inception with Camilleri remaining unbound in creativity. Any examination of The Black Sorrows inevitably comes down to one person, Joe Camilleri (singer, songwriter, saxophonist and producer). The Sorrows have have toured Australia relentlessly, played sellout shows across Europe, clocked up 18 ARIA nominations, two ARIA awards, multiple gold and platinum records and sold well over two million albums. Joe Camilleri is considered one of the most genuinely talented figures in Australian music. 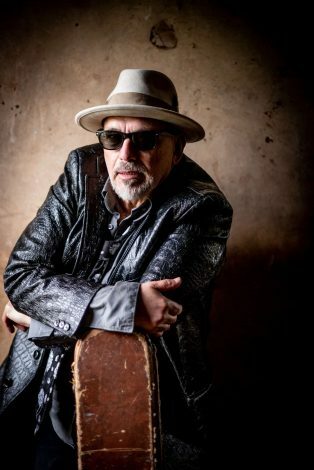 As leader of two of Australia’s most successful bands, Jo Jo Zep and The Falcons and The Black Sorrows, Joe’s music has become part of Australian music culture. Joe was inducted into the Australian Recording Industry Association (ARIA) Hall of Fame in 2007. Over the years other greats have recorded cover versions of Joe’s songs among them Elvis Costello and John Denver. Citizen Joe – a Living Legend, according to Rolling Stone – remains at the top of his game.